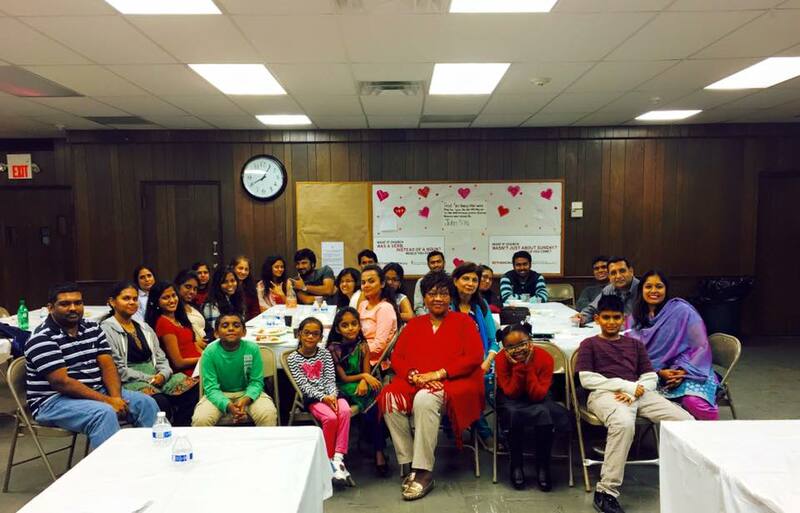 Our Indian Church Members and Friends! We had wonderful fellowship and a delicious meal on the evening of Christmas Day. Thanks to Zamzam and Sharala for all their efforts organizing this lovely event. We thank the Lord for our Indian church family members and their friends, who joined us!